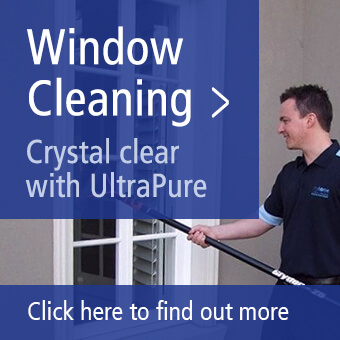 Have you ever asked yourself – what is the best cleaning company located near me? If so, you should look no further. Myhome Cleaning offers customers top-notch cleaning services. The prices are affordable, and the customer service is amazing. Turn your Malvern East home into a comfortable, inviting and clean environment in which you truly want to spend your time. You won’t have to worry about having to clean your house after you put in a call to Myhome Cleaning. Our team of expert cleaners are sure to make your house look as though you just moved in. Click on the link to check out the various cleaning services we provide. Calling all suburbanites of Malvern East! Do you find yourself leading too hectic a life to put too much time into tidying up while at home? Are you tired of coming home to a messy house? Try not to get stressed, we will make the necessary changes to make you proud of your home again. Hire our team of cleaners, and you will no longer need to worry about spending your precious downtime on cleaning. You will be able to take a break from hard work and let our cleaners take over the tasks. It is always wonderful to do a ton of cleaning before and during the spring. However, you just may not have the time necessary. Malvern East residents can depend on the services we provide for high-quality cleaning in time for the spring. We will focus on even the smallest of details to have your house shining and spotless in almost no time. You can kick back with some lemonade on your porch, or spend time with your family outdoors for a change. When you want to get your carpets cleaned, Myhome Cleaning has your needs covered. Say goodbye to mysterious stains that you cannot get rid of using ordinary methods. 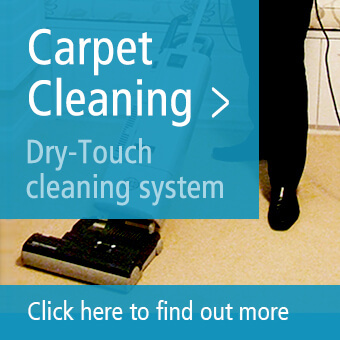 Our cleaners will work hard to bring the carpets as close to their original condition as possible. Do you have pets that shed often? Our cleaners can remove cat and dog hair from your carpets. We will do our best to keep you from finding any traces of pet hair when we get done. Myhome Cleaning provides all of our customers with affordable and expert cleaning services, regardless of the type of service you request. Let us know how often you would like to receive cleaning services, such as on a weekly or monthly basis. We want to work with you to arrange a schedule that is in your best interest. When you are ready to choose our services, reach out by calling us on 13 22 31, or you can put your details into the form below. Trust in Myhome Cleaning, and you will be pleased that you took the chance.